Is technology a pain in your neck? 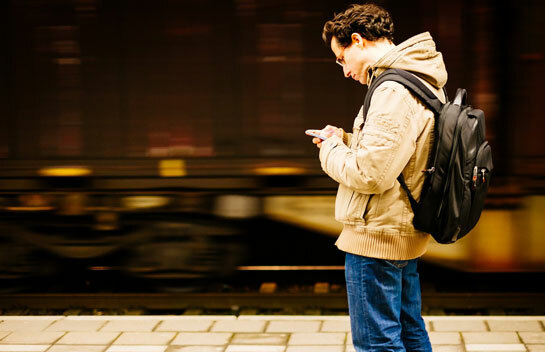 All the time we spend hunched over our computers and mobile devices can increase the risk of injury due to poor posture or maintaining unnatural positions for extended periods of time. 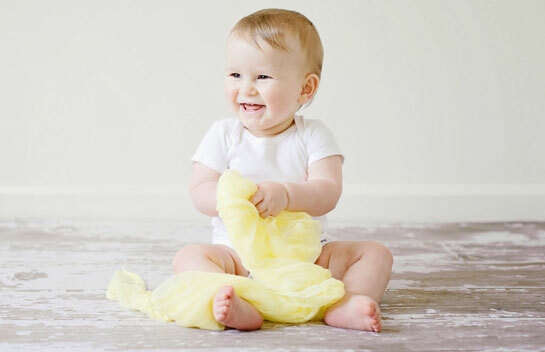 Occupational therapy is often recommended for infants who have difficulties with sensory processing or delayed development of their fine motor skills and self-care abilities. 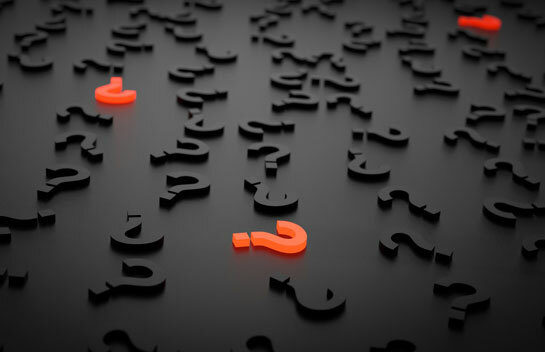 What are the warning signs of lymphedema? Lymphedema is a condition in which excess fluid collects in tissues, resulting in swelling. It generally affects one or both of the arms or legs and is caused by the blocking of the lymphatic system. If you've never had physical therapy before, then odds are you're wondering how to find a good provider. We've got a few tips on how to find the perfect physical therapist for you. 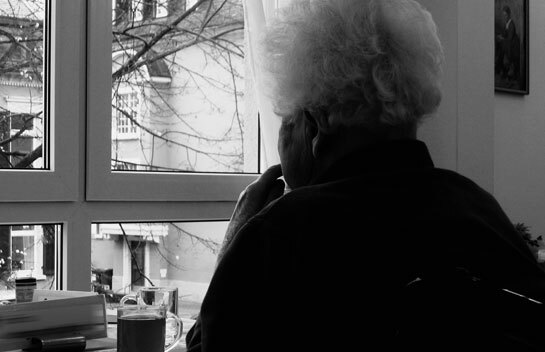 Can Physical Therapy Help with Dementia? 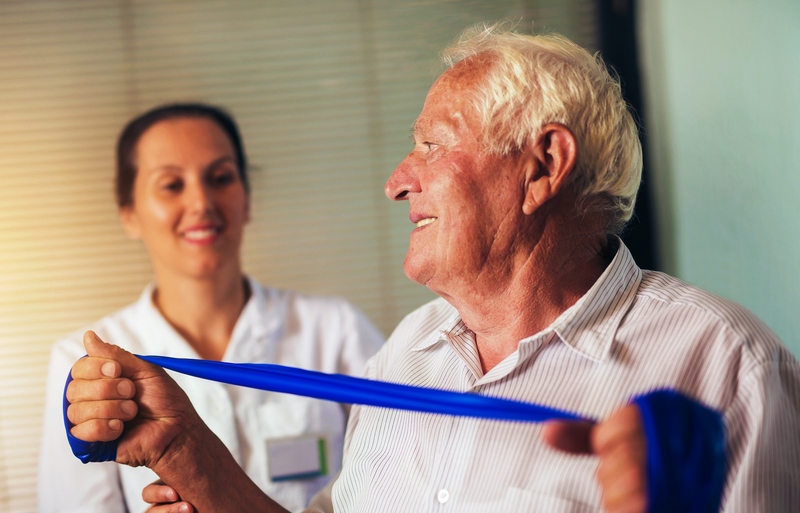 One way that you can improve the quality of life for someone with dementia is through physical therapy. 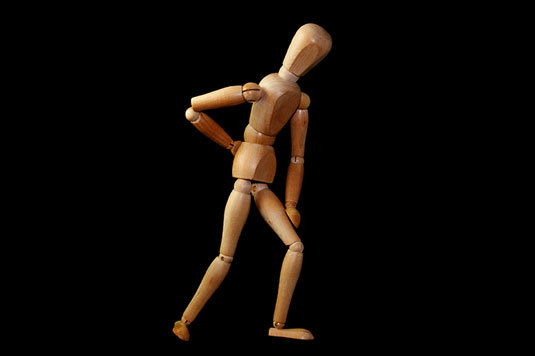 Learn how Advanced Motion Therapeutic can help now. Why choose Advanced Motion as your physical therapy provider? We have been providing top quality patient care throughout the area since 1999 and continue to set the standard high. How can I relieve foot and ankle pain? 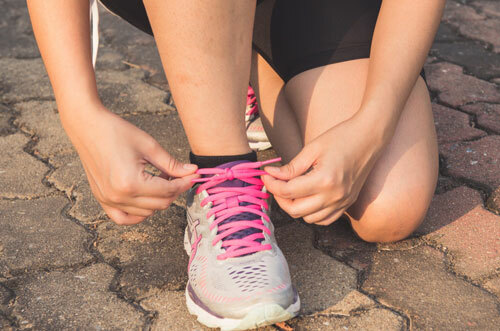 If you are experiencing foot and ankle pain as a result of a sprain or other common foot and ankle injuries, you should consider treating it with physical therapy. 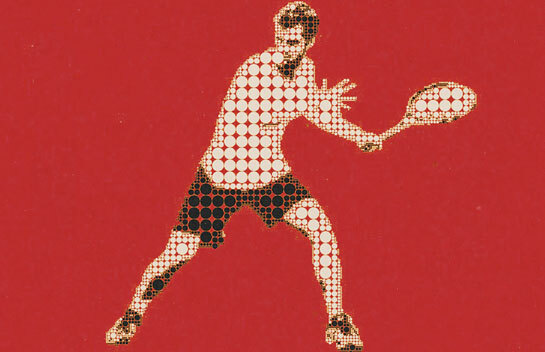 Tennis elbow can greatly affect your range of motion as well as cause pain and discomfort. It isn't just limited to tennis players either! Doing physical therapy before and after your surgery can help improve the surgery's outcome and can make your recovery more successful. The most effective way to treat back pain is to see a physical therapist, but here are a few tips for relieving back pain. 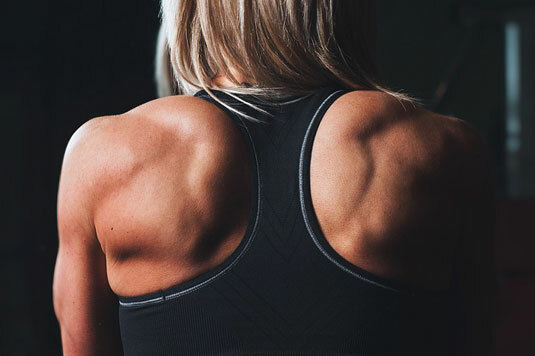 If you notice that your range of motion has become limited or your shoulders are experiencing soreness or pain, these exercises can help to improve your range of motion as well as reduce pain. Pain is basically your body's way of telling you that something isn't right, and physical therapy may be indicated for treatment. Learn more. 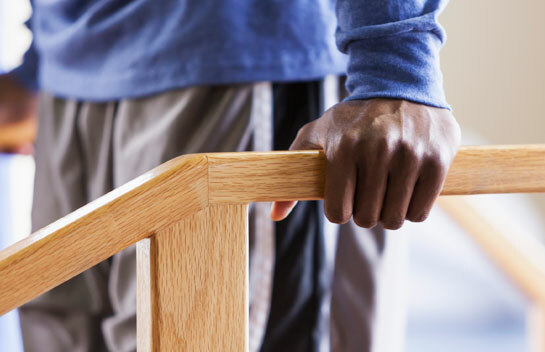 Advanced Motion has some important knee surgery advice to help you prepare for your recovery period at home following your release from the hospital. 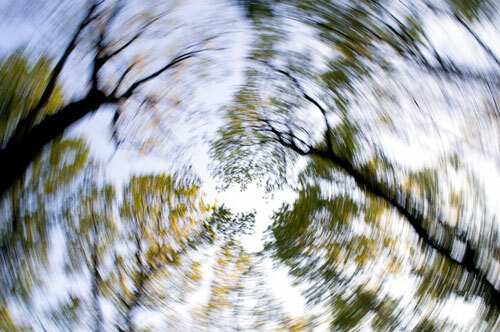 Vestibular disorders can cause a number of symptoms, including vertigo, dizziness, imbalance and visual disturbances. Learn about vestibular disorders and the vestibular rehabilitation therapy we offer our patients. Occupational therapy can help to improve your ability to perform activities of daily living, thereby improving your quality of life. 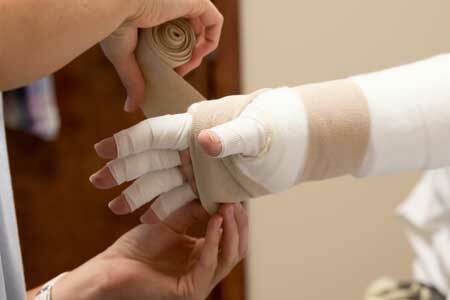 Learn about the purpose of occupational therapy and what you can expect from your treatment. 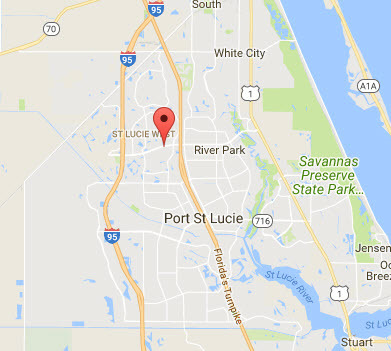 We are pleased to announce our new Port St Lucie location. We've been serving the physical therapy needs in Vero Beach since 1999. We are very happy to be in Port St Lucie and look forward to serving the community for many years to come. Massage therapy isn't just something that feels good and makes you relax (although it certainly does these things), it can provide genuine benefits to your physical and mental health as well. 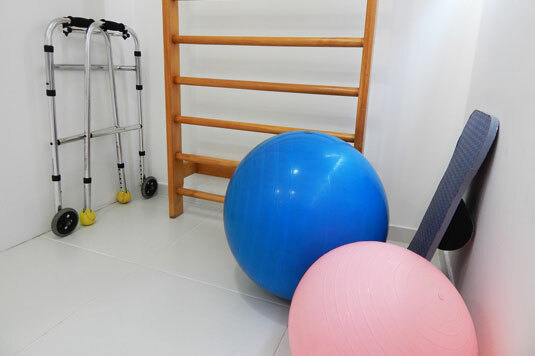 What is the Difference Between Physical & Occupational Therapy? Anodyne Therapy is infrared light therapy for people looking for a non-invasive, drug free way to live with less pain, stiffness and increased local circulation. Learn more here. 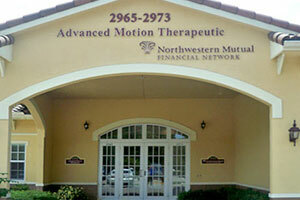 At Advanced Motion Therapeutic, we pride ourselves on our service to patients. We offer a knowledgeable staff, safe and proven procedures, and the latest in medical technology.